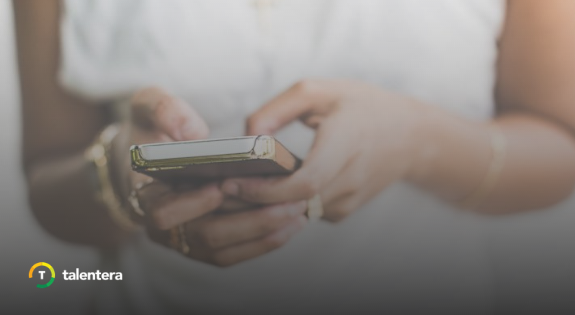 Text messaging is an effective way to reach out to candidates. It’s prompt, it’s personal and you don’t need an internet connection to receive a message. Therefore, we had already provided our clients with the ability to send text messages to prospective candidates during talent sourcing. However, some clients preferred to communicate with their job-seekers through text messages to convey other messages as well. They often times had their own set packages with SMS providers and were keen on preserving them. 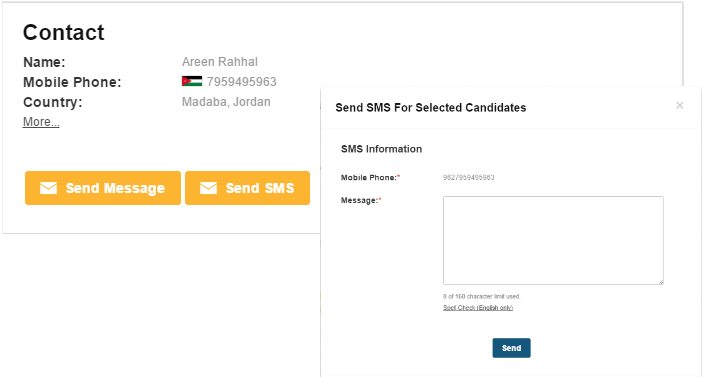 The messaging module can now be enabled on setting up a new BCC with a variety of service providers such as Souktel, Beecell, Unifonic and Jawal SMS. If the client has one of our integrated providers, the messaging module can be enabled for them in no time. 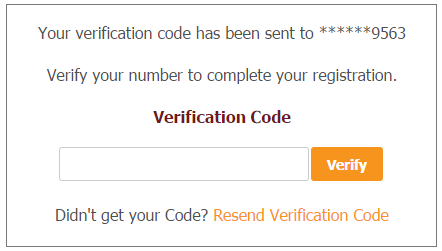 If you’d like to activate this service, feel free to get in touch with your account manager. 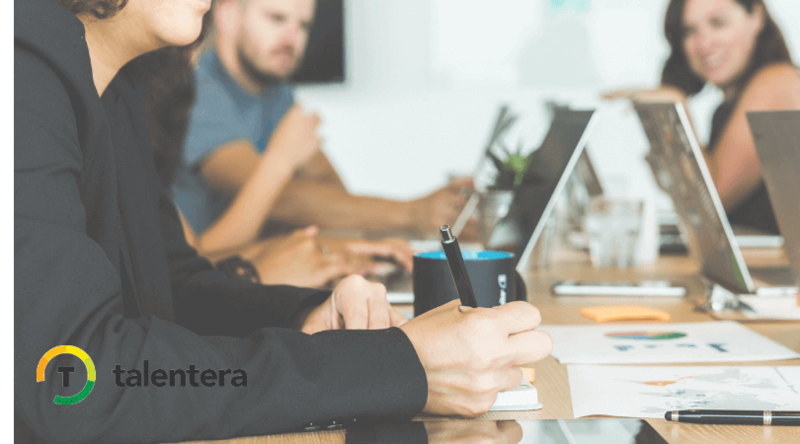 If you wish to speak to an expert to learn how Talentera can improve your company’s recruiting processes, please get in touch.